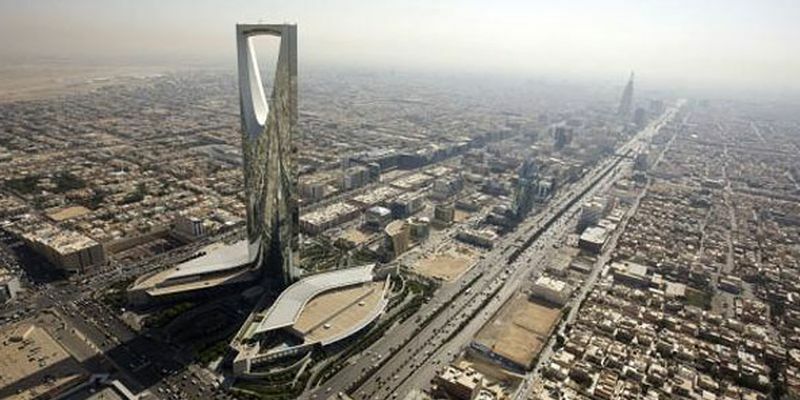 One of the world's most conservative countries to welcome holidaymakers: Saudi Arabia will issue tourist visas from April. It's known for being a conservative nation with little interest in competing for foreign visitors. But that's all set to change, because ultra-conservative Saudi Arabia is finally embracing holiday-makers and will be issuing tourist visas from 1st April. The electronic passes will be given to 'all nationals whose countries allow their citizens to visit' in a bid to further modernise the desert country's global image and boost the economy.